We use only the finest locally produced ingredients to make our quality products. A hands-on learning experience in preparing an authentic Lebanese meal composed of three dishes from our menu. 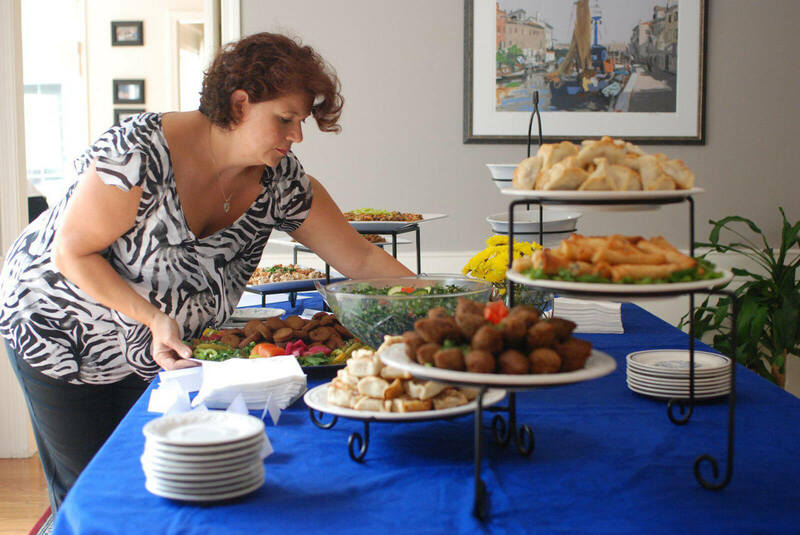 Karimah’s Kitchen catering is perfect for any event including graduation parties, family gatherings, corporate meetings and more! Today, we are in five farmers markets in the Seacoast area and a number of local specialty foods stores. Our Mediterranean dips and small plates are made with locally sourced ingredients from our new home the Farm at Eastmans Corner where we prepare and sell our products and host meze nights for our kitchen friends (you!). 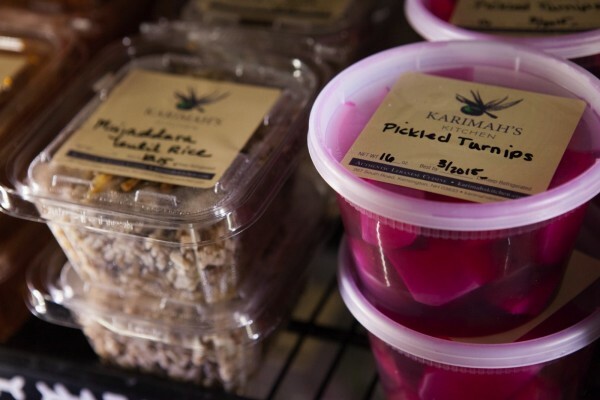 Karimah’s Kitchen offers classes for private parties consisting of at least five students interested in learning the trade of Lebanese cooking! 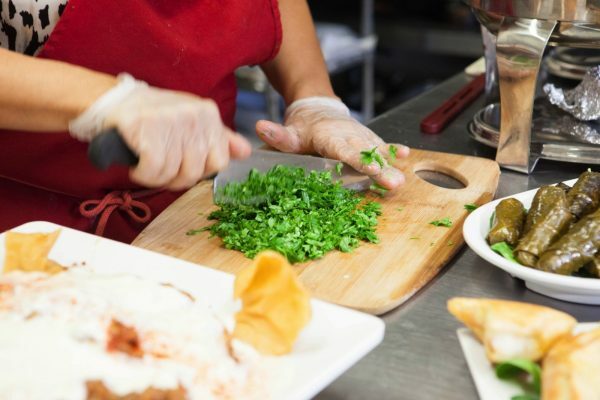 Led by Karimah herself, each class features a hands-on learning experience in preparing an authentic Lebanese meal. Karimah’s Kitchen catering is perfect for any event including graduation parties, religious events, family gatherings, corporate meetings, fundraisers, wedding receptions, engagement parties, picnics, birthdays, open-house parties, brunches, cocktail receptions, and more!